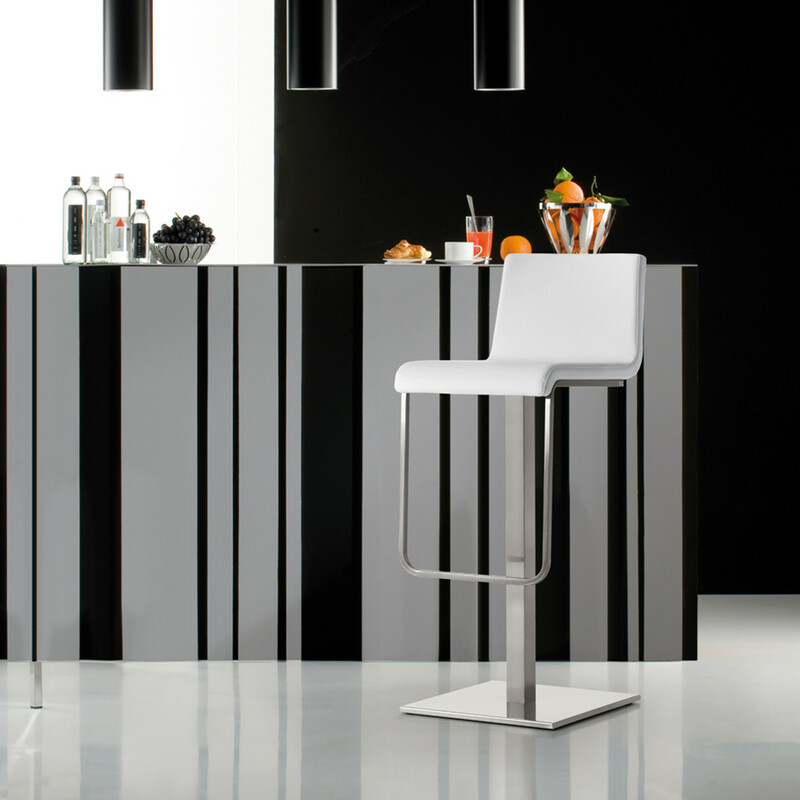 Kuadra Soft Bar Stool and Kuadra XL Soft Stool are part of the Kuadra XL Soft seating series and was designed to complement an elegant dining and social interiors. 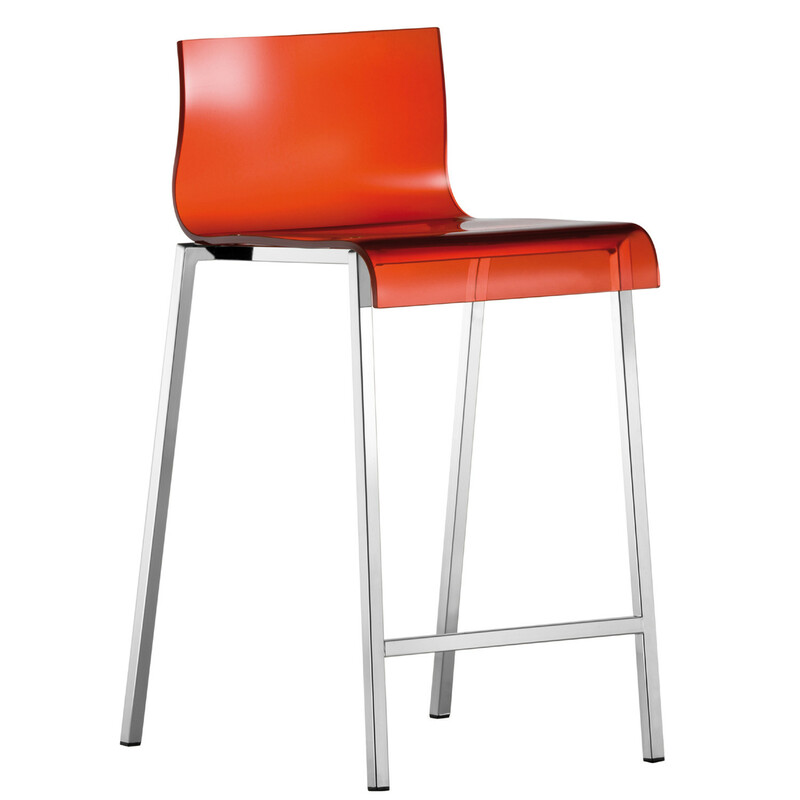 The Kuadra Soft Stools' shell has a constant thickness and is upholstered with fabric or leather. 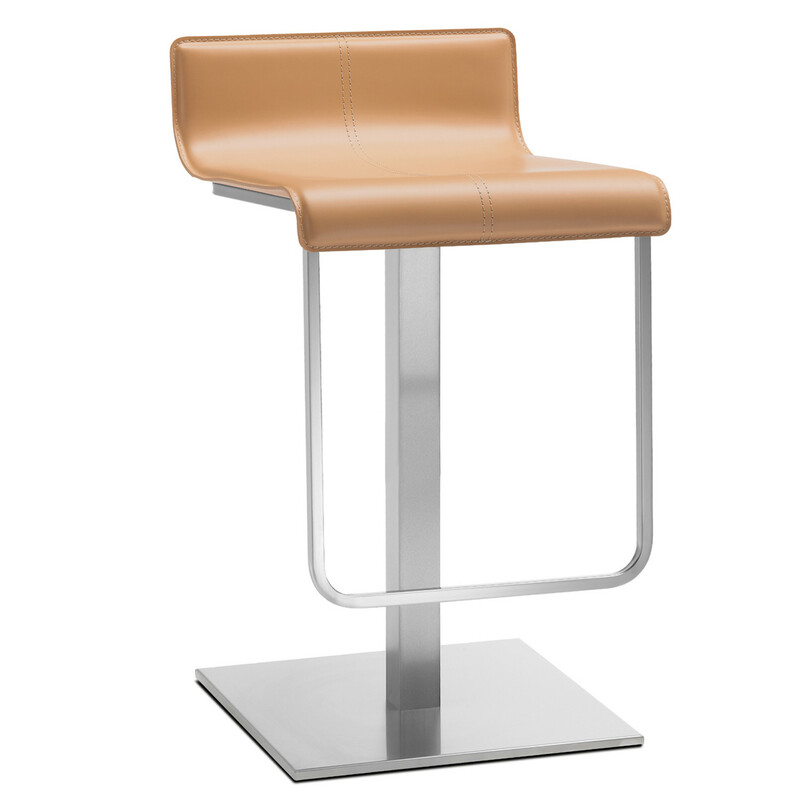 Its swivel seat with spring back device is completed by a brushed stainless steel central base and column, size 50x50 mm. 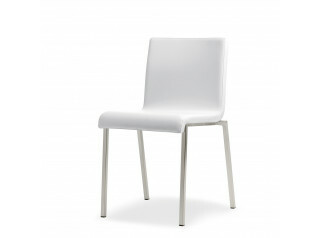 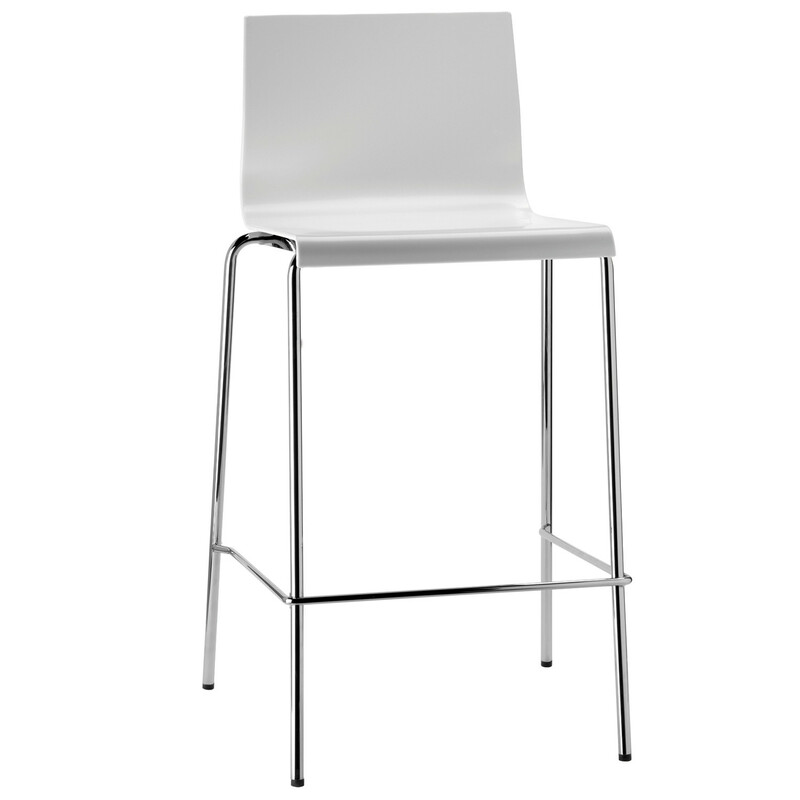 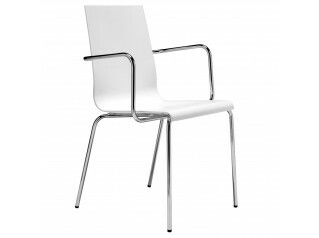 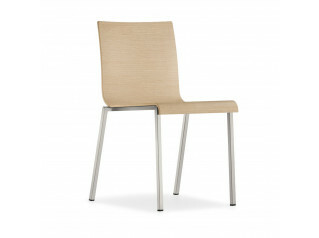 Sitting height: 800 mm. 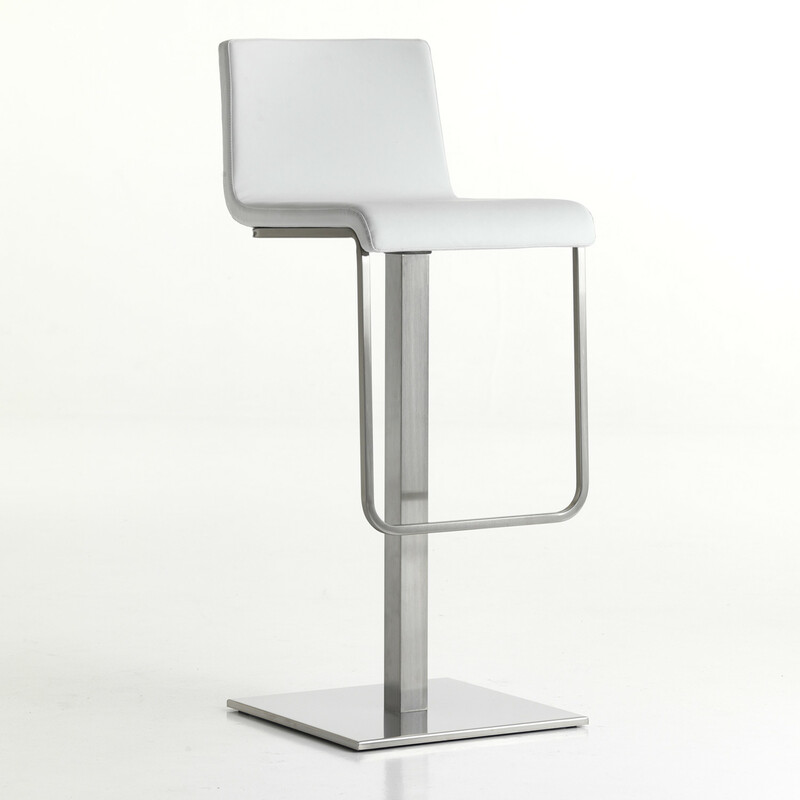 Designed by Pedrali R&D. 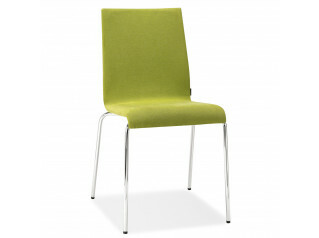 Various designs and colours available. 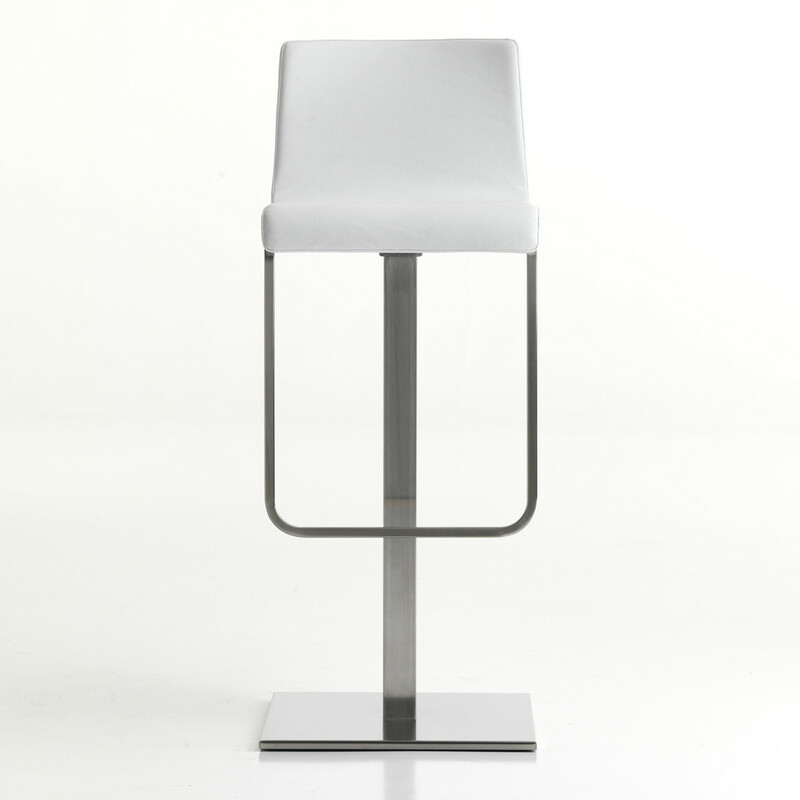 You are requesting a price for the "Kuadra Soft Barstool"
To create a new project and add "Kuadra Soft Barstool" to it please click the button below. 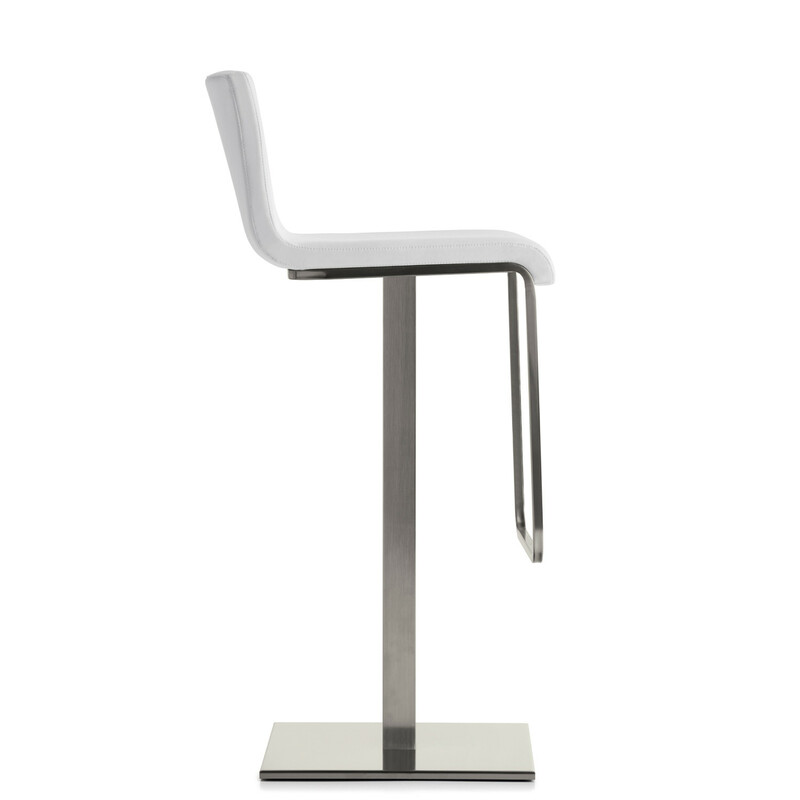 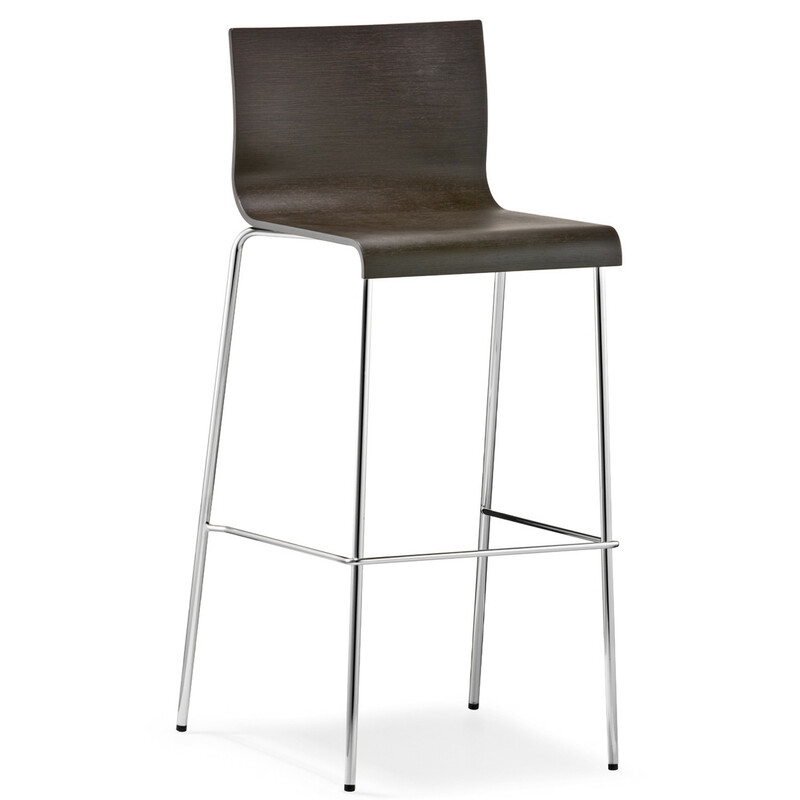 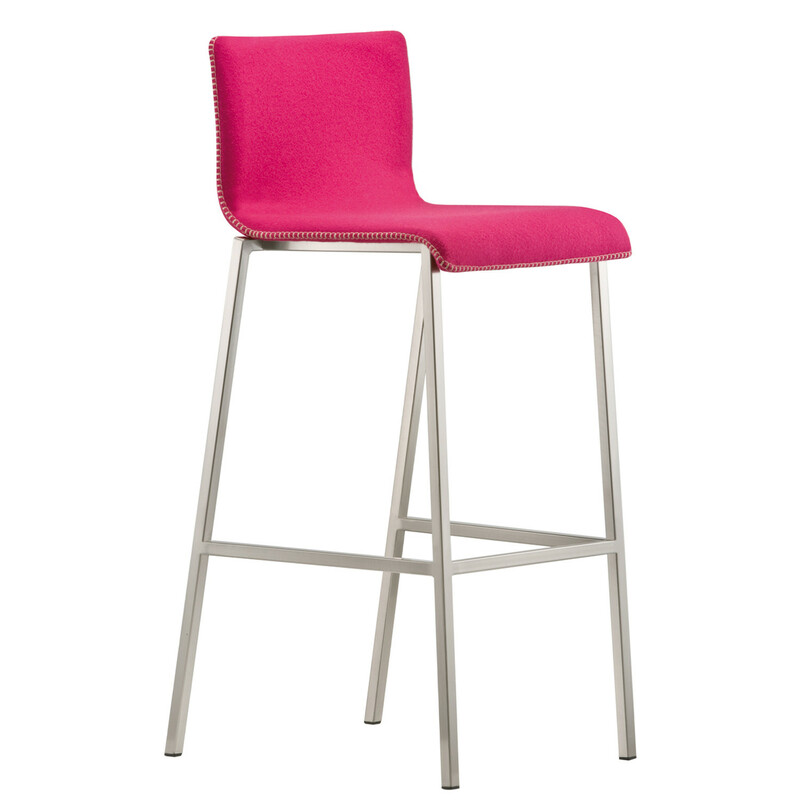 To add "Kuadra Soft Barstool" to an existing project please select below.